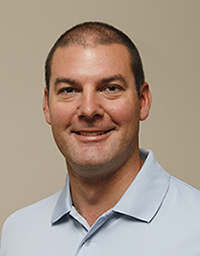 Waukegan, Ill. (October 8, 2014) – Precision Laboratories announces the hiring of Justin Olmstead to the newly created role of turf product manager. In this position, Olmstead will manage new turf product lifecycles and develop sales programs for existing strategic products. Along with impressive leadership and managerial experience in the turf industry, he has standards of obsessive customer care and results-driven outcomes that align with Precision’s core values.